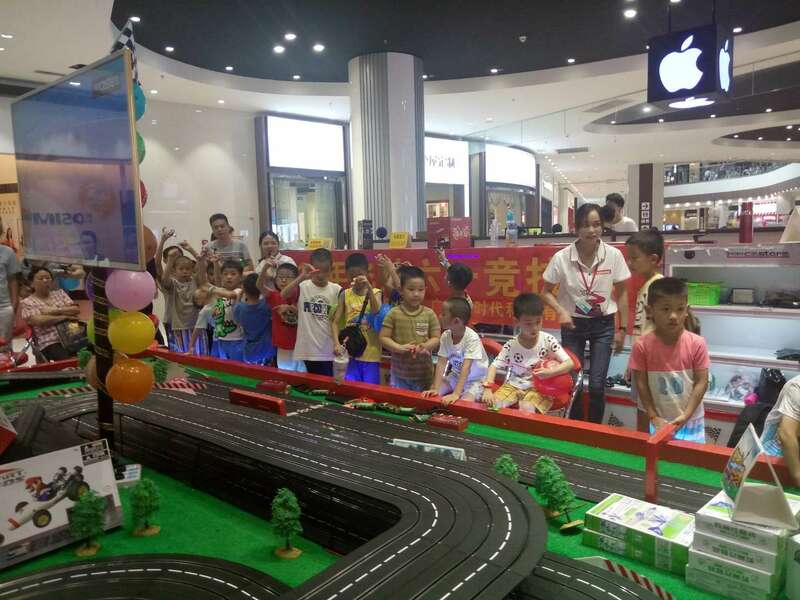 Fly time track racing amusement equipment contains entertainment, competitive sports, educational and interactive as a whole, it consists mainly of four parts as the tracks、control box、control handles and the racing cars,focusing the fun of controling the real game models. It is not only a fashion family activity, but also a health leisure place for social groups、friends communications and students hanging out after school, which helps to delevop confidence and courge when facing challenges, and allow those strangers who play together becomes friends, no matter different place、ages, enen countries. The tracks can be arbitrarily set, which is equipped with four lanes, expanding into six remote control handle, run 6 car, with Android system and increase the race car roar, can set various game modes and training mode, such as: timing game, F1 meter circle pattern, SOL meter circle pattern, training pattern. 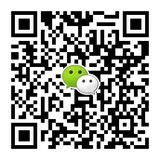 The game has six funtional modes: 1、manual mode; 2、free mode; 3, shift pattern; 4, refueling mode; 5, overtaking function; 6,inertia brake mode. It can chases、brake、 change lanes and pass all sorts of actions, such as through the electronic meter circle device can synchronize display performance and memory game data, etc by simple operation.